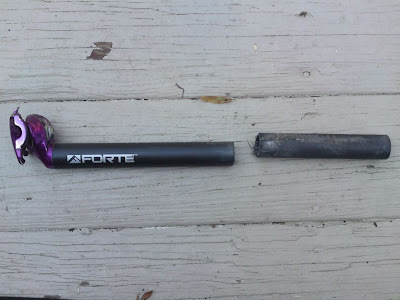 Jeff send me these photos of his Forte seatpost that snapped due to a "low-speed climbing snafu." I liked Willie's response - "now it's a road post." Does anything make less sense than using a material that shouldn't either be greased or clamped, to make a component whose job description involves smearing with grease and wrapping a clamp around? 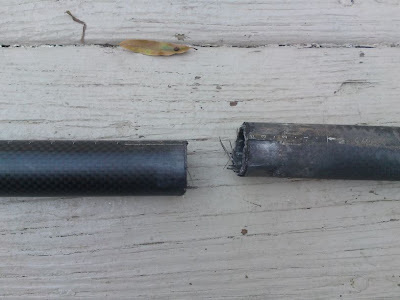 Buyers of carbon seatposts are fraud victims--I feel badly for them. Dealkare Packers and Movers in Manesar is one of the well organization and popular service provider for their punctual, quality work, admirable and speedy services across the country. Using your solitary gmail account, you could delight in the tv reveals Netflix Account Much from these, there are numerous means to gain access. far better then any other article on this subject, well done.